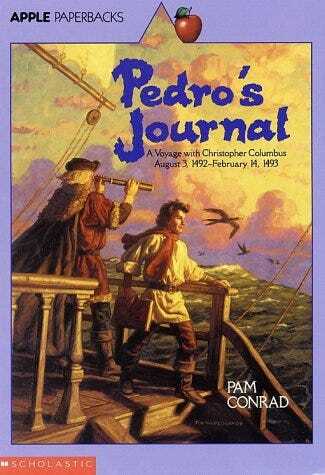 A fictional account of Christopher Columbus' first voyage. His discovery to the New World supposedly written by his young cabin boy. Delightfully realistic.